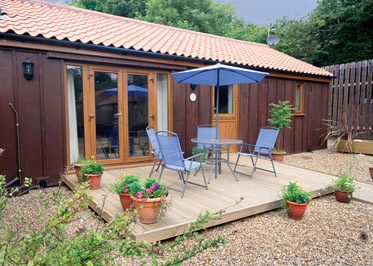 This delightful corner of Norfolk lies only 5 miles from Cromer's traditional seaside attractions including its famous crabs and seasonal end of pier shows and also within easy reach of Broadland's fascinating network of tranquil waterways. Day boat hire is readily available for exploring this uniquely lovely conservation area  a National Park in all but name. Easily accessible too are the picturesque fishing villages of the north coast much loved by sailors and offering RSPB reserves glorious coastal footpath walking and seal watching boat trips as well as welcoming pubs and restaurants many of them serving the delicious locally caught seafood. National Trust properties at Felbrigg Hall and Blickling Hall are within an easy drive as is the medieval city of Norwich with its castle cathedral galleries theatres cinemas and fine shopping. A choice of golf courses can be found within 5 miles. 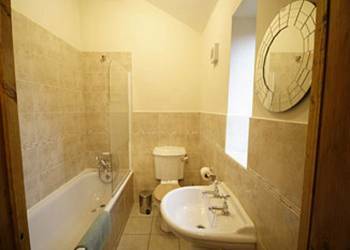 Thorpewood Cottages offers the following facilities. Open plan sitting/dining room with well equipped kitchen area and doors to patio. Double bedroom. 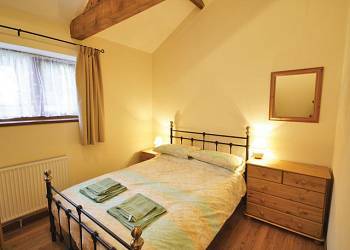 Twin bedded room with additional top bunk (for + child). Bathroom/WC (shower over bath). 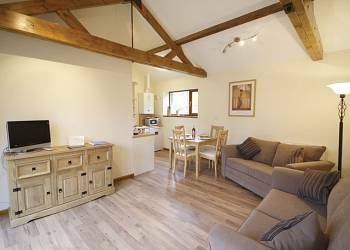 Have you been to Thorpewood Cottages? Please submit your review so that others can benefit from your experience. 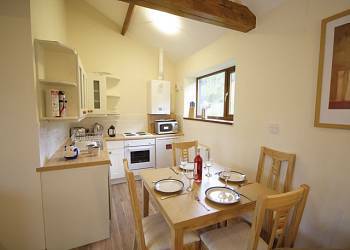 Important note: Information provided here about Thorpewood Cottages is intented as a guide. Always check when you book.